Our works on the LED replacement scheme at Craigentinny Depot have been completed ahead of schedule and within allowance. This was a fantastic effort from the team who worked on the project, which included Martin Clarke, Gordon Sharkey and AFM Electrical, as the project was delivered safely whilst working in the very tricky conditions of a live depot environment. 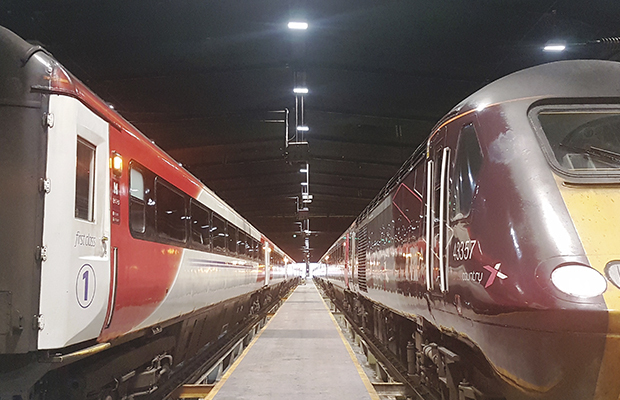 The project also received praise from AFM Electrical and Virgin Trains East Coast upon its completion.